Cancer is a dreaded disease. It is now fast becoming one of the major causes of death worldwide. However, there is a silver living – many of the cancers are PREVENTABLE through preventive measures! 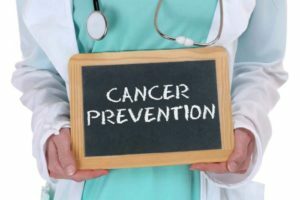 IHO has been providing education and screening services for prevention of several cancers especially lung cancer, cervical cancer, gastrointestinal cancers, prostate cancer, breast cancer, liver cancer, and skin cancers among others. IHO is also trying to provide more advanced diagnostic services for early detection of cancers. Our programs also educate people especially in rural areas to change life styles which are linked to cancers. We also educate on smoking cessation, second-hand smoking, obesity, and chewing tobacco cessation.